BATON ROUGE, LA (WAFB) - A Baton Rouge man was arrested in the early hours of Wednesday for his sixth DWI. Brandon Michael Dean was arrested and charged with a DWI Felony, and Improper Lane Usage after being stopped just north of LSU's campus on Highland road. 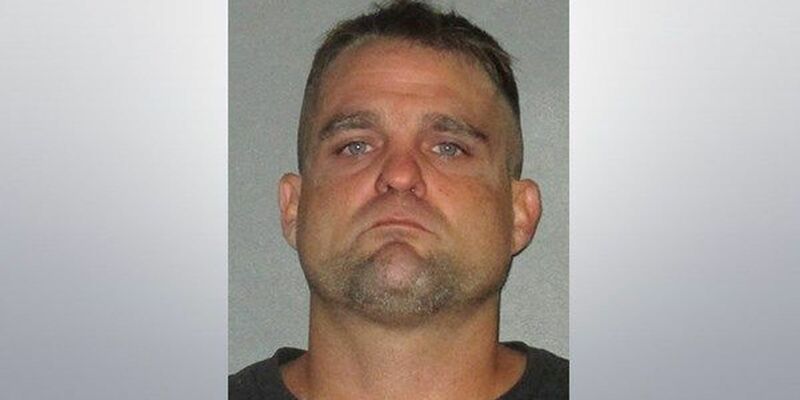 According to police report filed by the LSU Police Department, Dean was traveling south on Highland road when an officer pulled him over after noticing Dean's truck repeatedly running into the right hand curb. The report states Dean disclosed he had been smoking marijuana, eaten an unknown white substance out of plastic bag, and ingested crystal methamphetamine with coffee. Dean submitted to a breathalyzer test, resulting in a 0.000 percent Blood Alcohol Concentration. Dean was booked into the East Baton Rouge prison, and his bond has been set at $65,500.00.